Martin David Kruskal (September 28, 1925 – December 26, 2006) was an award-winning American mathematician and physicist at Princeton University. In 1973, his criticism of Ralph Juergens‘s paper, “Reconciling Celestial Mechanics and Velikovskian catastrophism” (Pensée, fall, 1972)Ralph Juergens, “Reconciling Celestial Mechanics and Velikovskian Catastrophism”, Pensée Vol. 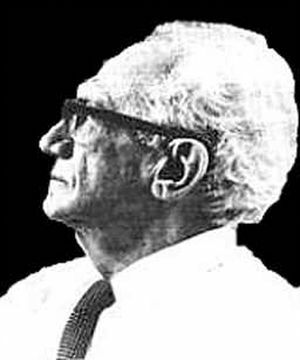 2 No 3: (Fall 1972) “Immanuel Velikovsky Reconsidered II”, also appeared in Pensée. (See also the Electric Sun).